Facilities management, like many other fields, has grown increasingly skilled and complex. 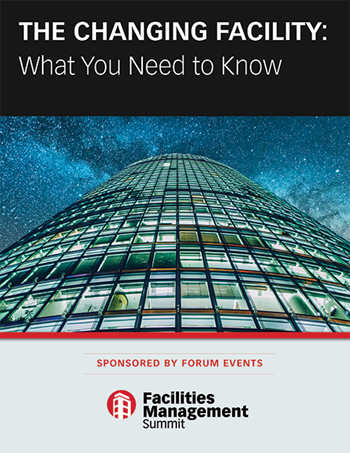 As buildings become smarter, facility managers must follow suit. Start now with this free download. This report is sponsored by the Facilities Management Summit. Download your copy today!